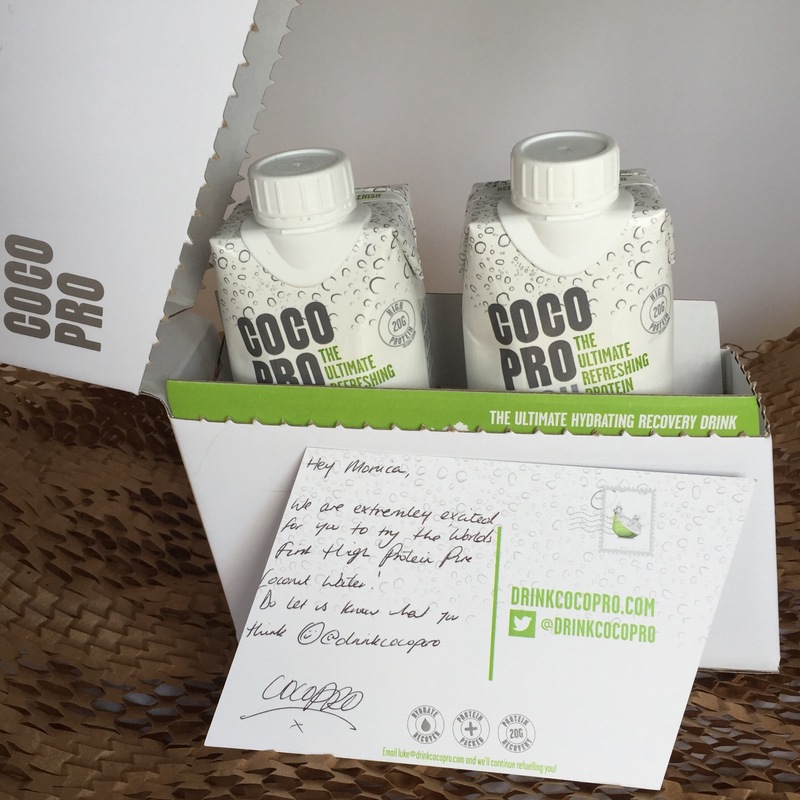 I was super excited to collaborate with CocoPro and so glad that I did because their protein coconut water is seriously the bomb! 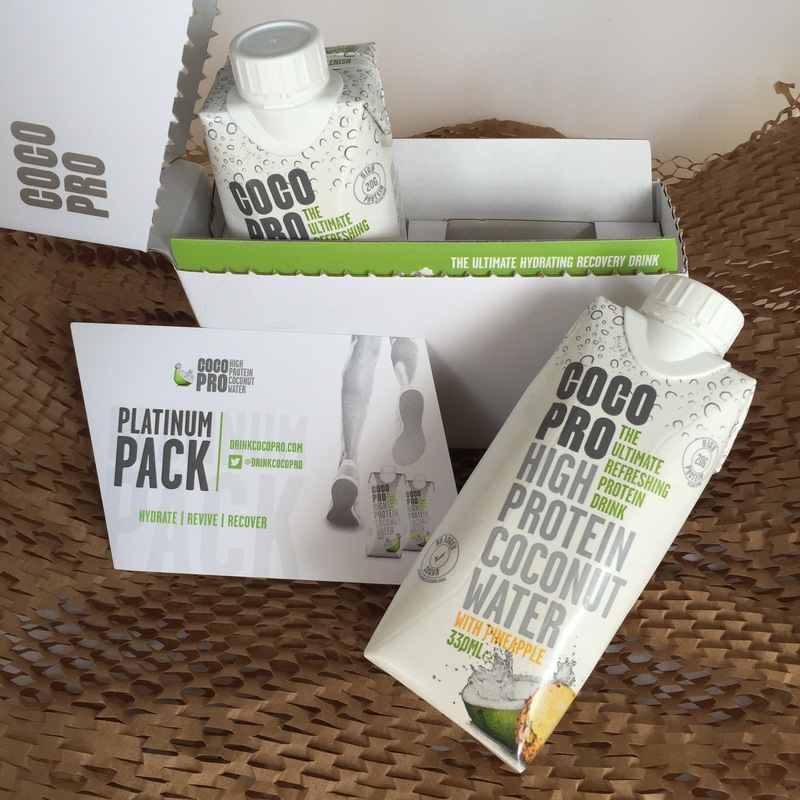 Taking pride in being the first ever company to make PROTEIN coconut water, I definitely think they’re onto a winner here as coconut water in itself is so nutritious and adding that extra protein (in the form of whey) makes these drinks the perfect post-workout, refreshing snack! 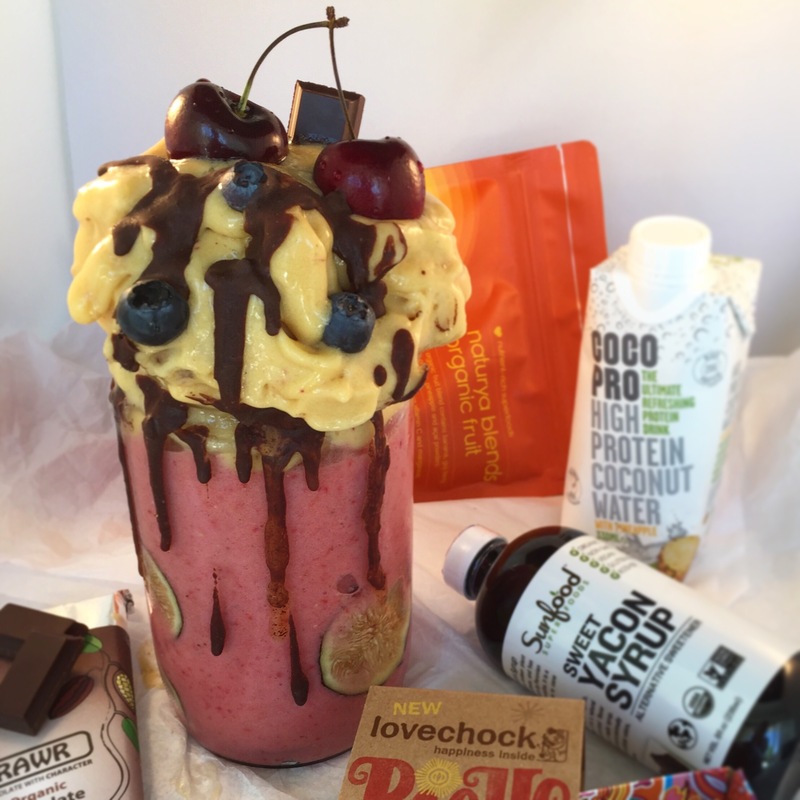 – COCONUT PINEAPPLE: Oh my goodness! This flavour is totally incredible – it’s seriously like a drug to me now 😱 I did not know how delicious coconut water could be before I tried this. Seriously, the Pineapple CocoPro has blown all other brands/ flavours out the water! I simply adore this product and could drink it all day, everyday. I have always loved pineapple but usually found pineapple-flavoured products really artificial; however this isn’t like that at all. 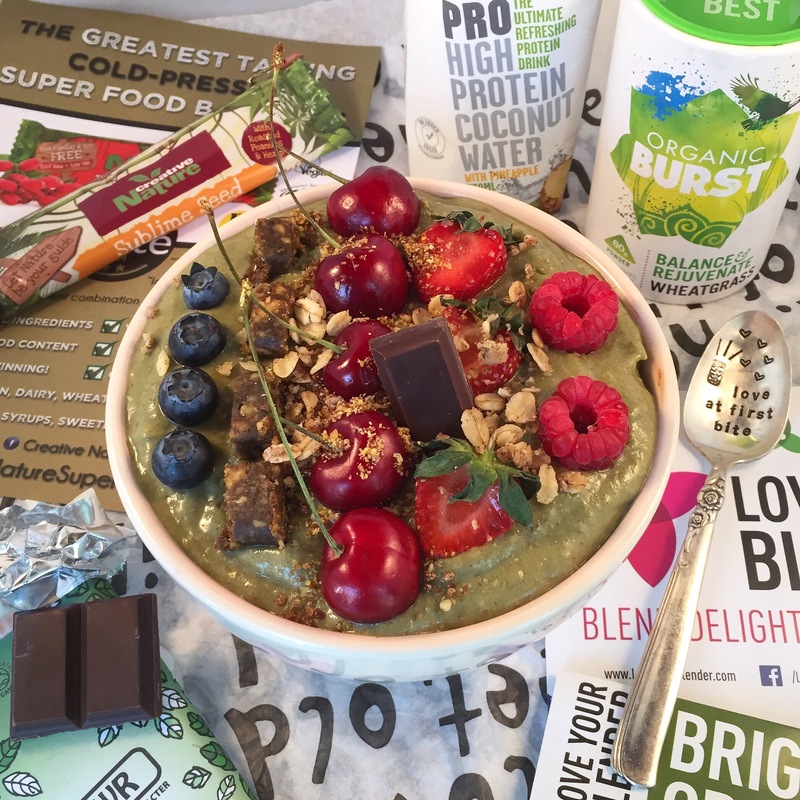 The pineapple taste seems so authentic and perfectly complements the quark/ Greek yoghurt taste provided by the whey protein to produce the best post-workout refreshment. It’s also perfect to use to soften banana ice cream or to hydrate along with a meal! 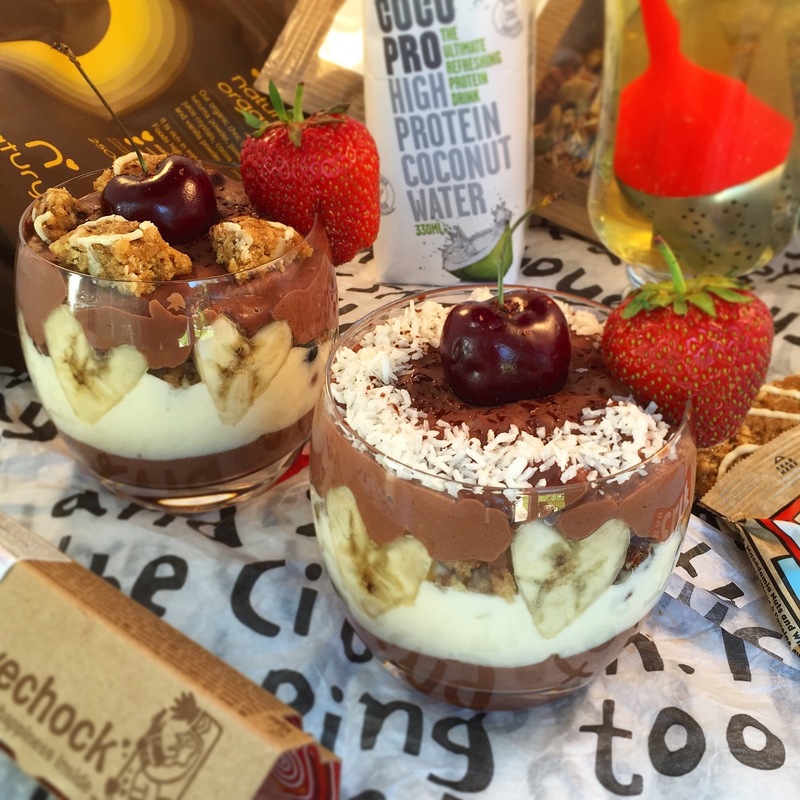 To explore my recipes using CocoPro, click here.